Through this complimentary webinar, we offered participants a quick, comprehensive and interactive way to get the latest updates on the opportunities in the Greek solar market. Greece currently has around 2.5 GW of solar capacity installed, but has been characterized by serious stagnation over the past decade. Now, the Greek PV market is ready for a renaissance, following the announcement of a promising tender program initiated by the government. 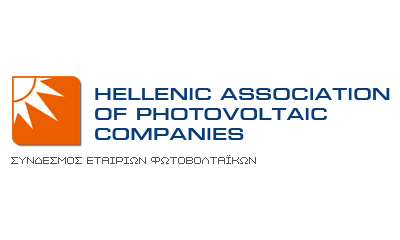 Workshop: "The Greek PV tender program"
Workshop: "Challenges and opportunities for PV plant grid connections"